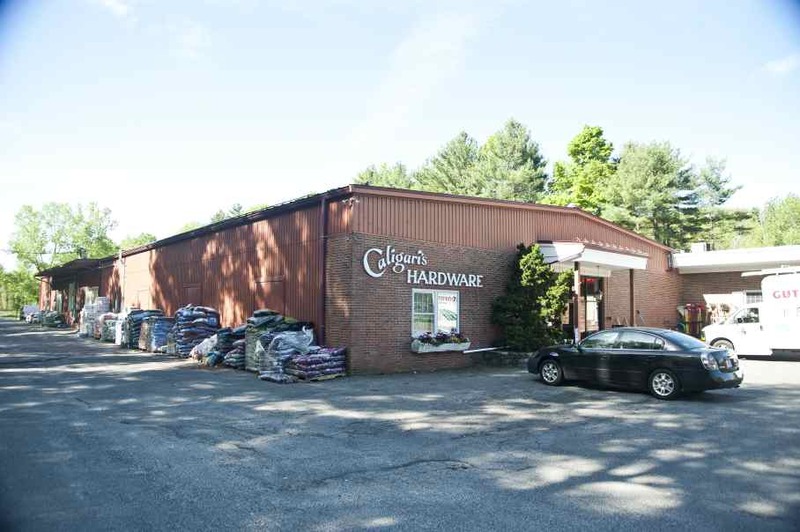 An independent hardware store serving the Lenox and Gt. Barrington communities since 1961. Caligari’s is proud to be a leading Berkshire retailer, serving the Lenox and Great Barrington MA communities. Since 1898 we have been here to serve you for all your home and business hardware, paint and decorating needs. In 1898, E. Caligari & Son had its auspicious beginning when Eugene Caligari, newly arrived from Chiavenna, Italy, embarked upon the American dream of owning his own business. Early on, Eugene and his son, Eugene, Jr., learned every aspect of the painting business, they learned quickly that hard work is rewarded by loyal customers. Their honesty and hard work gave them the sizable following of customers needed to start their own company. Soon another son, William, joined his father in the business. Young Bill learned the painting trade and continued to build a strong customer base, expanding into other businesses in the 1970’s. He married Patricia Dewey and took over the management of the business from his elderly father who ultimately passed away at 96 years of age. Bill’s two sons, Jeffrey and William, Jr. representing a third generation, now own and operate the business begun over a century ago by their grandfather. Jeffrey joined the company in 1975 and William Jr. in 1989. William Sr. passed away in 2000 and Patricia in 2009. The brothers have expanded the operation to other businesses, which are listed below.